If you have ever experienced life on the road or terrain without the proper lighting, then you know how difficult it can be. 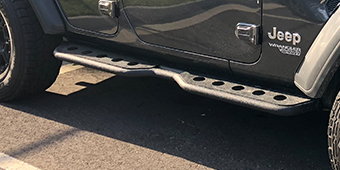 Light bars are a wonderful option for any 2018-2019 Jeep Wrangler JL and these bars will provide you with the additional lighting you are after. You will find that your illumination range is wider and you can cover more ground. You can take on any dark terrain without the worry of your JL getting trapped somewhere in the dark. 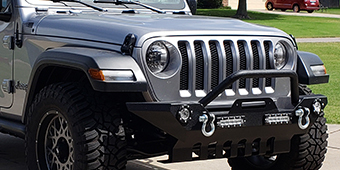 At Extreme Terrain, we carry a wide selection of light bars and lighting accessories for you to choose from. We have 7.5-inch option up to 13.2-inch options and everything in between. Don’t miss your chance to illuminate the path ahead of you.